What’s the Best Paper for Home Printing of Business Cards? If you're wondering what the best home printer business card paper is, you might be surprised that you have a few different choices. A lot of the options available depend largely on your personal preferences as well as your budget. This guide will inform you of the different kinds of available paper and their distinct advantages and disadvantages, as well as explore some specialty options. If you are planning on designing your own business cards, you may find it helpful to learn How to Print Your Own Cards with Photoshop. What Are the Different Kinds of Paper? Business cards generally come in a few different types of coatings, and each have distinct qualities and some have very distinct disadvantages. 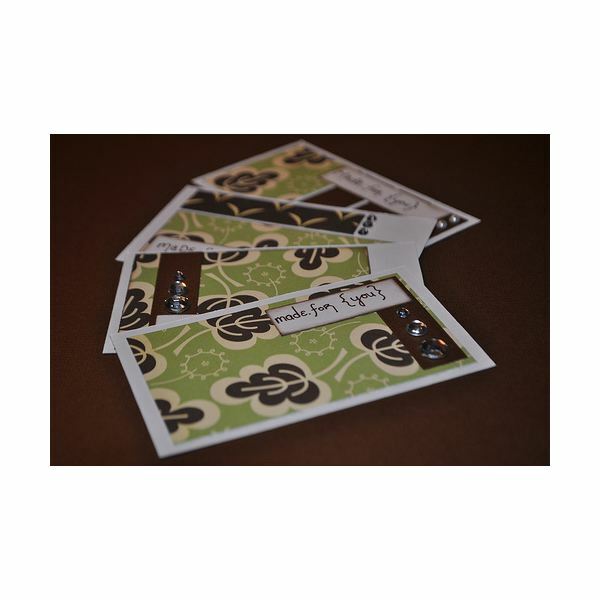 Below are the three most common types of paper used for printing business cards at home. All of these papers can be purchased online, and many kinds of paper are available at your local office supply stores. 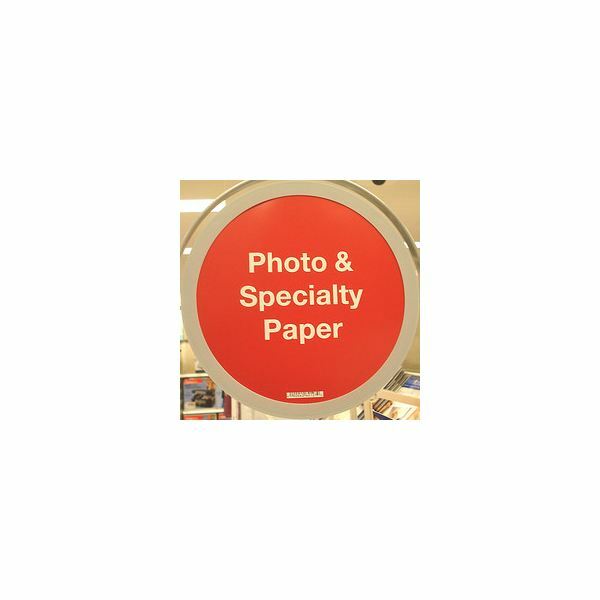 Even art and craft supply stores carry an impressive selection of specialty paper these days. *Glossy Photo Paper: Glossy paper offers some of the most brilliant, eye-catching colors when used. However, because glossy paper is prone to damage from humidity, as well as sticking to itself, it doesn't always make for the best business cards. However, if your card has artwork on the front, you could always reprint your vital information on the back, or even the inside if you plan on making a foldover business card. *Textured Paper: Textured paper offers a unique look and feel to your cards and holds up very well against humidity. This paper comes in different kinds of textures, from patterned to a more "organic" homemade paper feel – some are rougher and some are fairly smooth. These cards are also usually made out of a heavier stock of paper, which helps them to resist bending and wrinkling, but generally tends to cost quite a bit more than glossy or regular paper. Regular, Heavy Paper: This matte finish paper is the traditional standby. While it doesn't add anything to your card, it offers the advantage of being reasonably priced, as well as fairly resistant to humidity. Both textured and regular paper come in a wide variety of colors, which is a fantastic way to get your cards noticed. However, be aware of the fact that colored paper is significantly more expensive per sheet than white or off-white paper, so if you are concerned about your budget you may wish to skip this option. * Please note: Glossy and textured papers are not compatible with laser printers, so if you wish to use these kinds of papers you must use an inkjet printer. In addition to different types of coatings and textures, you also have the option of buying pre-perforated cards. These are used to eliminate the need to cut the paper yourself after you have finished printing them. There are two kinds of perforated paper for business cards. The first is a kind that often has a bit of a rough edge that you may wish to clip down. The second kind of paper is often fixed to sheets of paper with adhesive and can easily be peeled off, leaving perfectly smooth edges on your cards. This is a harder to find paper that frequently must be purchased online, and can cost over 50% more than the kinds that will leave slightly rough edges. It's worth noting that both types of paper are more expensive than just buying regular heavy stock paper. This means that dusting off the old paper cutter (or borrowing or renting one) is a cheaper option for those who do not mind doing a little bit more work themselves. And remember, for best results, don't use scissors, as it is very hard to get straight lines. Resources: Author's experience in print and design.